Good Morning People♥!! This is another long waiting post since years ago! Some of you actually ask me to demo my daily routine after I wake up from my lovely bed and how I massage + take care of my skin. My skin getting better than last year and until now I have no idea why it's peeling on my cheek area but luckily I'm back to normal now. Guess I used the wrong product and I always change my skincare product once every 3-4 months. Now I no longer using any whitening product for my skin. It's not suitable for my skin since it's too dry and sometime it make my skin peeling. After attended so many beauty event I realise that it's important to keep our skin moisturize from inside out. Like for all diff brand they always emphasize on moisturizing our skin. No matter how old are you, we need to keep our skin hydrate and moisture all the time. Without water, your skin can be so dry , dull and even start peeling (like my problem last time) Last time I always thought like I want to my skin tone so I must go for whitening product but in reality, IT'S SO WRONG! 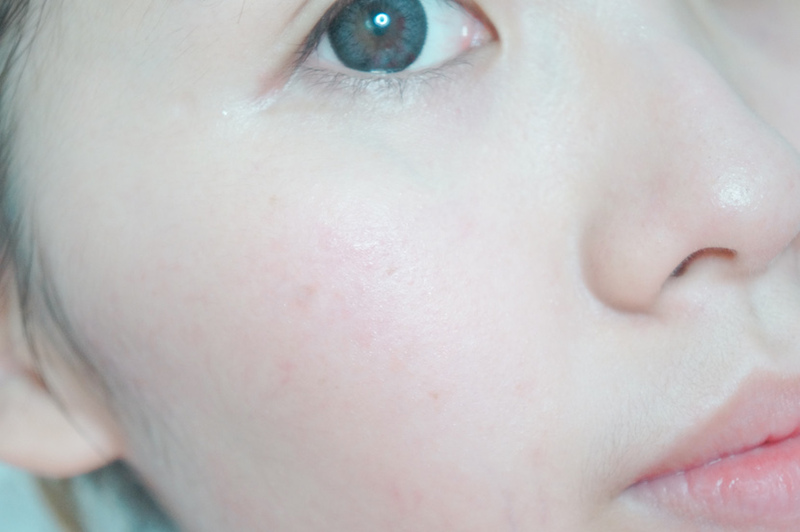 I should actually give my skin water first before go for other whitening product. Another tips for you to note down! Remember Aiberia? 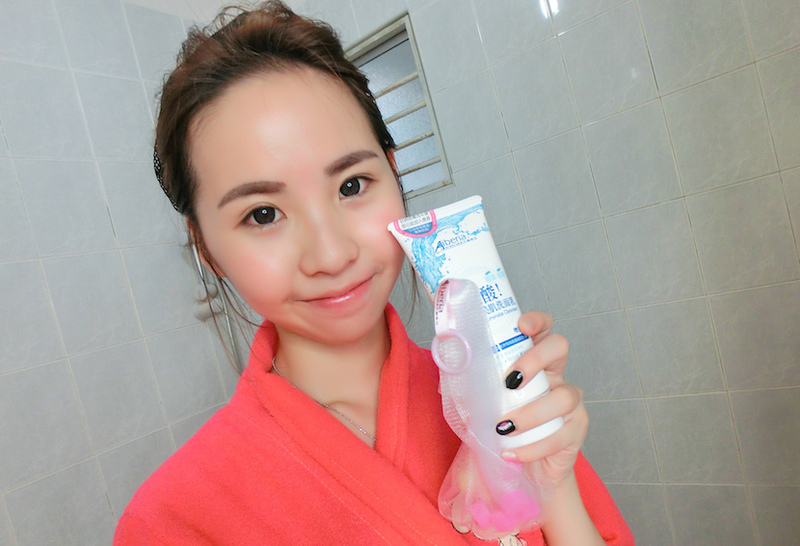 I did review their whitening job's tear series 2 years ago but I never try out this Sodium Hyaluronate Series!! So during the beauty fair I actually pick the whole range for myself. From cleanser > Toner > Serum > Moisturizer Cream > Eye Cream. This is the basic skincare routine you need to know. If you want to simplify it, you can just start with cleanser > toner > Moisturizer. See which method you prefer. I now added eye cream to my daily routine because I'm getting older now so it's time to prevent the wrinkles or fine lines on my eyes area. Start with a bare face and tie all your hair up! Except for the Aiberia product review, this post also included some tips and correct steps for your EVERYDAY skincare routine.I'm using the same steps since I'm 17 years old! 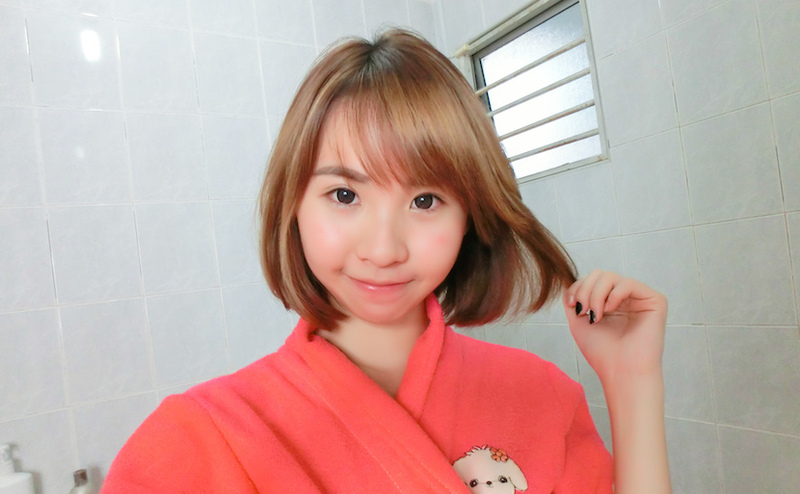 It's all the tips I get from those experienced beauty guru and some from Taiwan TV shows. So it's ALL IN ONE version~ Hope it helps! First step! Cleanser! 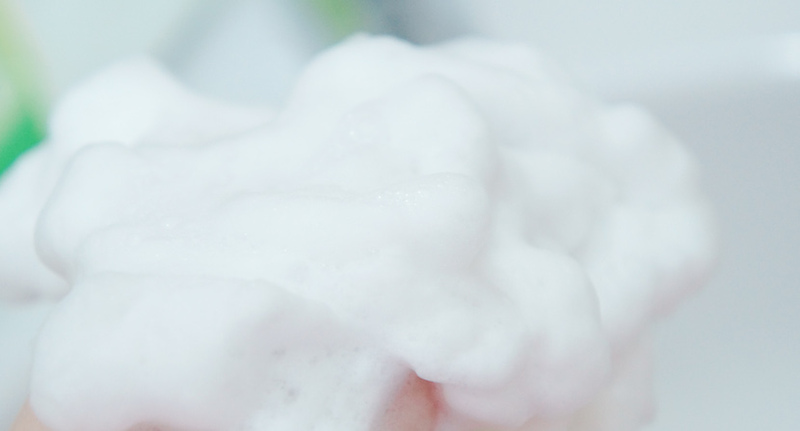 A deep cleansing can actually helps to remove the excess oils and dirt on your skin. 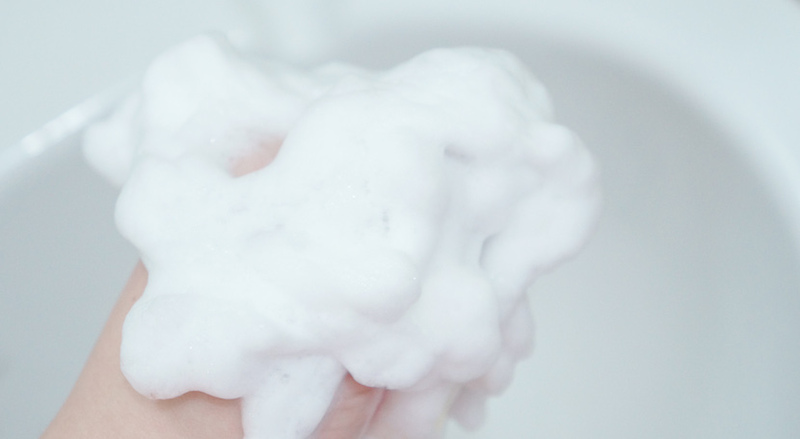 Sometime when our skin was super oily it's quite hard to create the foam by just rubbing with our hand and sometime there will be some bacteria on our hand so it's better to use a foaming net as a tool to deep cleaning for your skin. How about with a foaming net that allow you to create foam in just 10 seconds?! This is the improved version of foaming net. 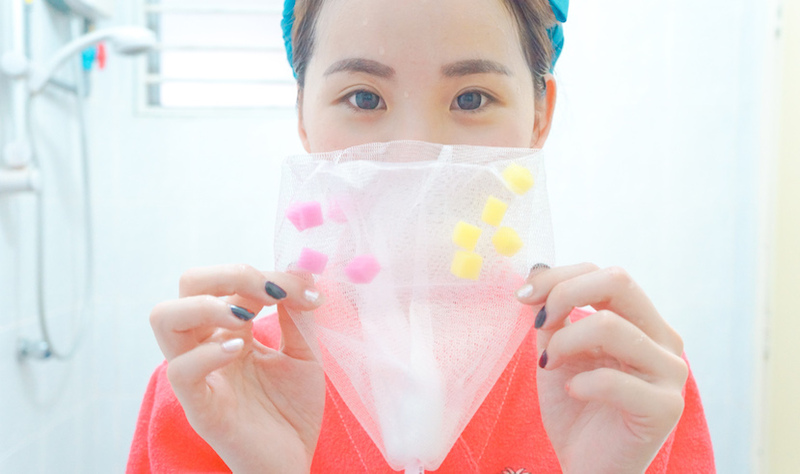 Last time just came with a white simple net but now it's together with those mini facial sponge inside. So cute right?! It help to generate even more concentrated foam in just 10 seconds! 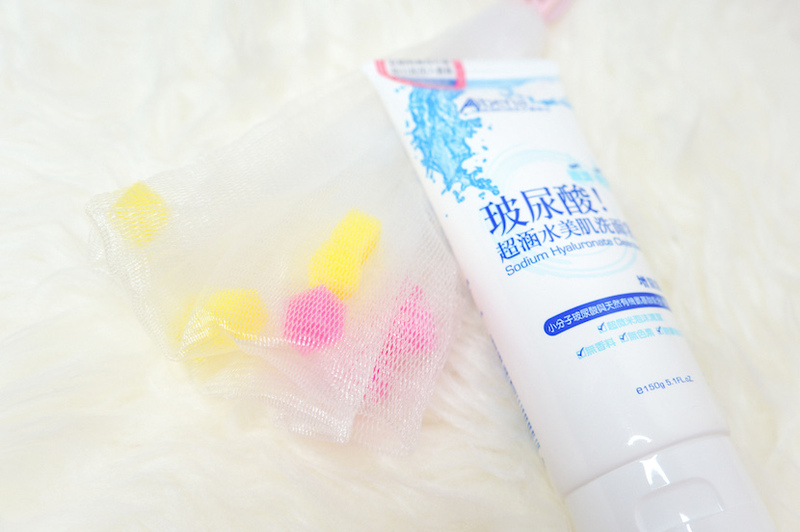 Starting my daily routine with this foaming net! So fun! This nano foam consists of amino acid that can keep our skin moisture , easily penetrated into our skin , remove all the dirt from the pores and work well on exfoliating our skin too. #ChanwonTips: Words can't describe it so I showed everything in this photo! Basically this is what I did when I'm cleansing my face. Firstly, remember the keyword: OUTWARD, UPWARD & CIRCULAR MOTION. Out and Up!! After you realise the foam actually turns slightly milky it means that it's time to rinse with water! Rinse Rinse Rinse away the bubble foam! After that hang and let the foaming net dry itself. Second step is the step that will never change after the cleanser. It's when the pores was actually close and to lock the water into our skin. Some call it as toner some is lotion. Lotion is a concentrated form of toner and half cream + half liquid form like that. 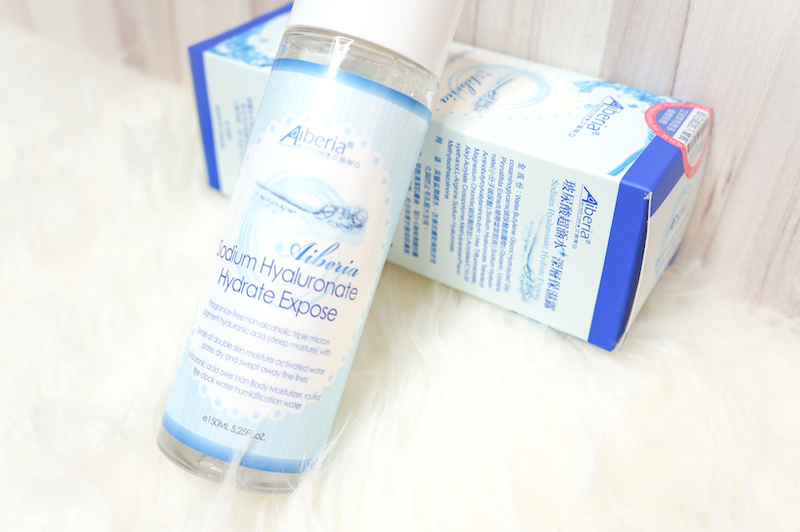 This toner known as Sodium Hyaluronate Hydrate Expose works well in solving the problems of dehydrating! Just keep on pumping water into our skin and leaves our skin a radiant look. One thing I love about this was one of the prevention of pores enlargement! 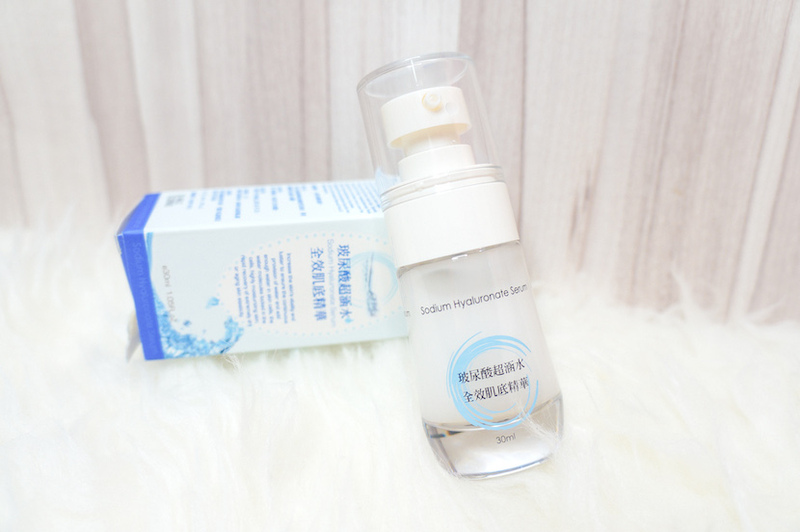 It prevent and minimise our pores at the same time locking the water under our skin. For those who have a dark , dull and dry skin problem you should match this with your cleanser! 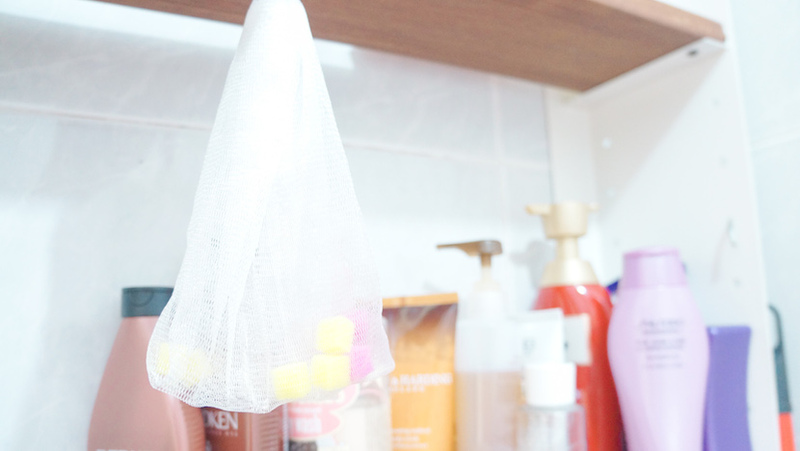 #ChanwonTips: You can just use your hand or a cotton pad to apply the toner on your skin. Normally I pour 6-8 drops on the cotton pad then apply it gently with some help of my hand (or cotton pad) to massage my face. Because the toner isn't thick at all ... that's why it absorb really fast into my skin. Remember to be careful don't contact it with your eyes ya! This is the add on step for you! You can skip this if you don't have any serum but if you get a whole range or series like me~ then you should put this before your moisturiser! 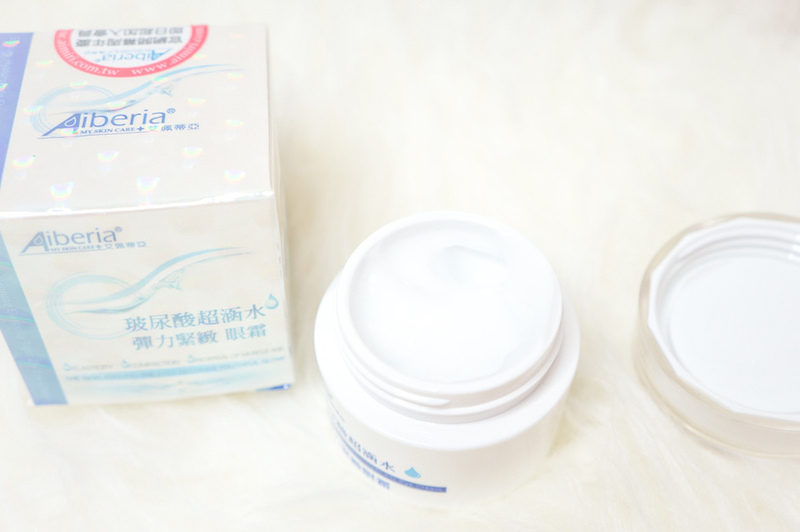 This is the product that can softer and supple our skin. 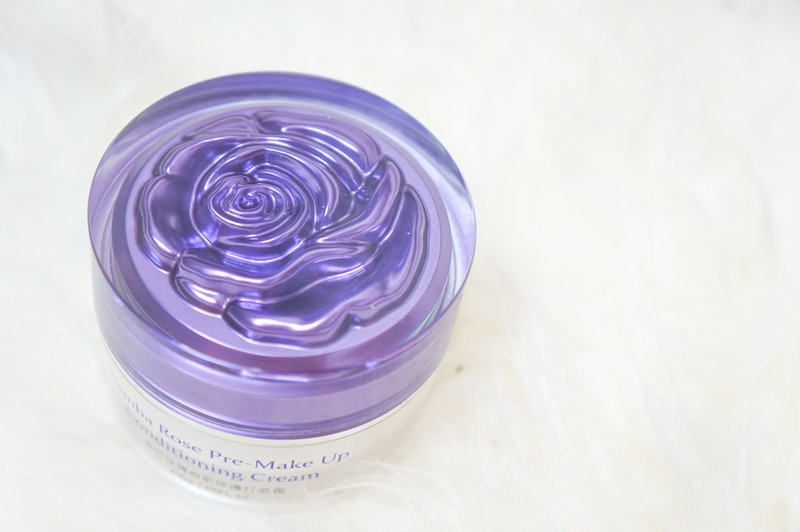 It continuously provide moisture on our skin for 24 hours! That's the reason behind why we must apply it after our toner. Except that it actually an anti-aging hydration essence that helps to lock the skin during our day and night time. #ChanwonTips: Equation! Toner = Short Term Hydration / Essence = LONG TERM hydration. But still you can choose whether want or not because some people who have oily skin somehow hate to apply serum. So you must try the serum that not too concentrate one and easy to absorb into your skin one. I prefer something not too thick and easy to absorb! 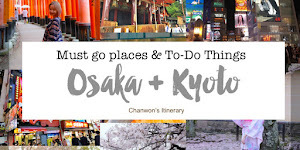 #ChanwonTips: As usual! UP & OUT...UP & OUT! Then rub both of your hand to produce some 'heat'...Next, cover your whole face with your hand and let the product absorb by your skin. You can skip massage your eye when you are using the toner but when applying serum it's better to go with some gently massage! My skin and pores after the first 3 steps! 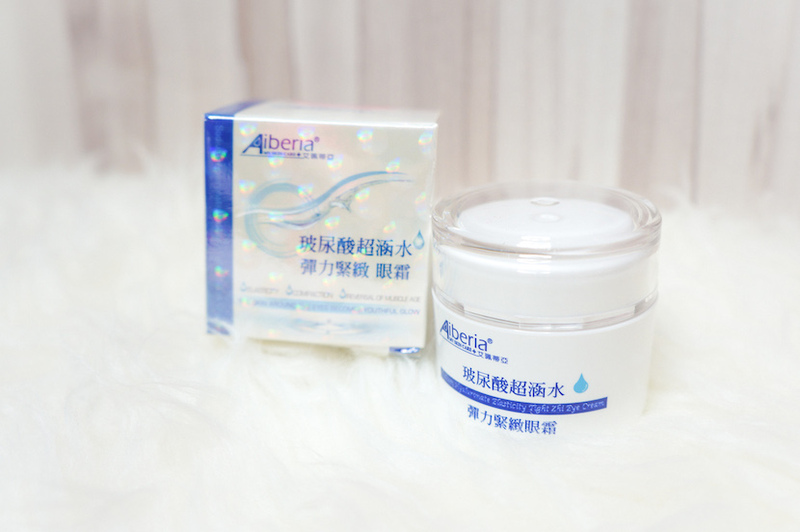 The lightest moisturizing cream that suitable to use on our country since it's super hot during the day time and super cold at night! Can't believe that it actually absorb into my skin with just few rub and leave my skin a super radiant look!!! Let me show you the photo!! Not a full form of gel but look alike like a combination with cream + gel form of moisturiser! So interesting and thumbs up for the absorption level! After applied this on my skin!! You see so shinny! HAAHAHAHAHAH Shine like a diamond! Apply the enough amount on your face (not too much) and gently massage until it penetrated! Repeat the same massage steps I showed you just now. This leaves my skin oil-free and quite refreshing without any burden. 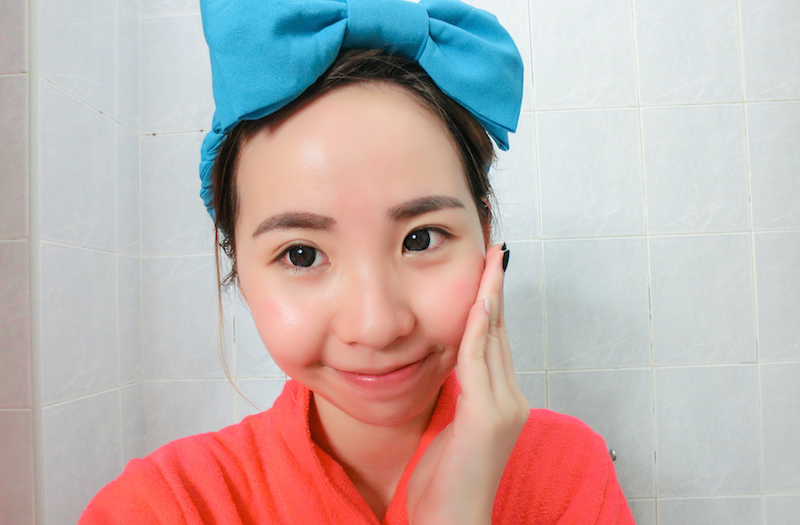 All skin type and most suitable for dry and dull skin! 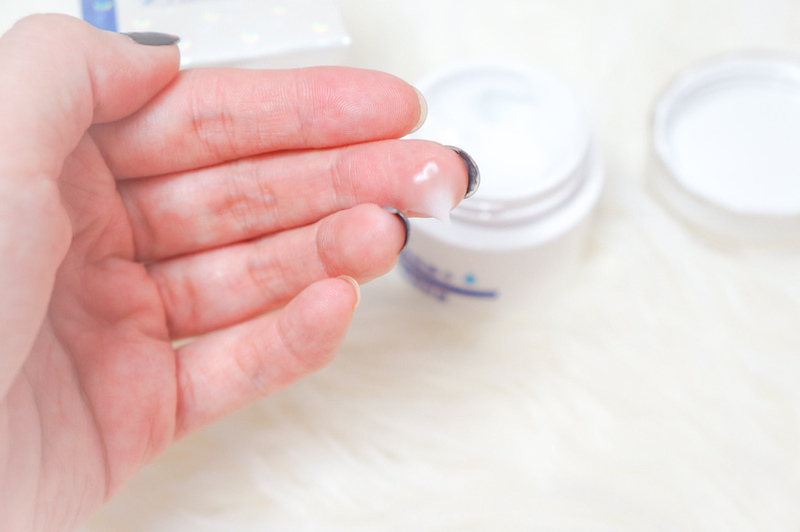 This eyes cream was quite mini in its size and it's the best product to increase firmness and restore elasticity for our eyes area. This can contact to our eyes since it's a product specially make for our eyes. I love Vitamin E because it can lighten and reduce scar! This product came along with vitamin E as well! 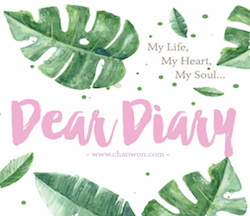 #ChanwonTips: From the inner corner to the outer corner of our eyes. Remember don't be so rude because this area is more sensitive than others! For face you use your palm to massage it but for eyes area you need to use your fingers! After all the 5 steps you are done with your daily routine and follow up with your own sunscreen product! Give a clap for yourself every time you done with this and this should be all the secret I have!! Really glad that I'm able to spread it to all of you! Oh yea an extra product that I think we must be interested with and I actually tried all of this my own!! Except for all the normal series they actually bring in the new series all the way from taiwan to malaysia!! The 5 -IN- 1 product that apply after all skincare product and before applying your makeup. 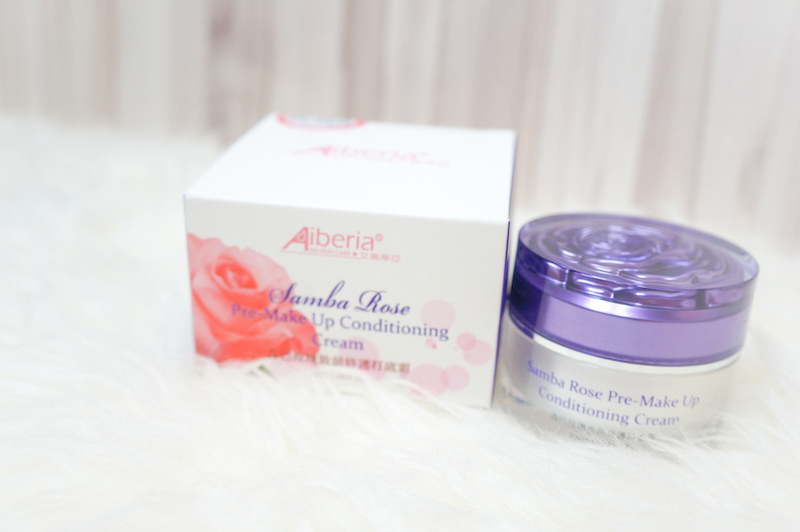 This product known as Samba Rose Pre-MakeUp Conditioning Cream. #ChanwonTips: for extra smooth and softer skin ...this is a MUST PRODUCT for all of you! Muahahhaha secret secret between me and you ok?! It's more like a primer for me I guess~ You need to apply it before your makeup (before makeup base as well) then it makes your skin look GLOWING and ZERO PORES! Look like the primer! After apply it your skin immediately turns super smooth and soft! SUPER DUPER SMOOTH AND SOFT!! 5 IN 1 as a makeup base, brightening , moisturizing , repairing and smoothen cream! Just like your hair conditioner :P MAGIC!! Too bad the capacity is just 30g T.T Guess 2 month can finish it liao! One thing is just the packaging look very big but in real the amount of cream was way lesser than what I expect! But it works really well on my skin! Since it's a type of makeup base you actually recommended to remove with the makeup remover ya! Just a small amount will do!! You can get this from those shop which selling Taiwan Beauty Product but I get it during the beauty fair last time! They joining the beauty fair every time I think but luckily I keep the booklet on that day so here's the contact for you!! Actually I'm quite happy that they actually got the watsapp and wechat for us! Nowadays even people also ask me to put on watsapp for immediately reply during working days and normal working hour! 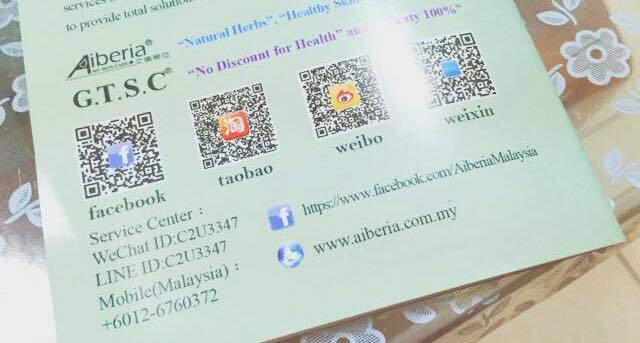 So for those who interested you can check out their official website or contact them through wechat/watsapp NOW!! !